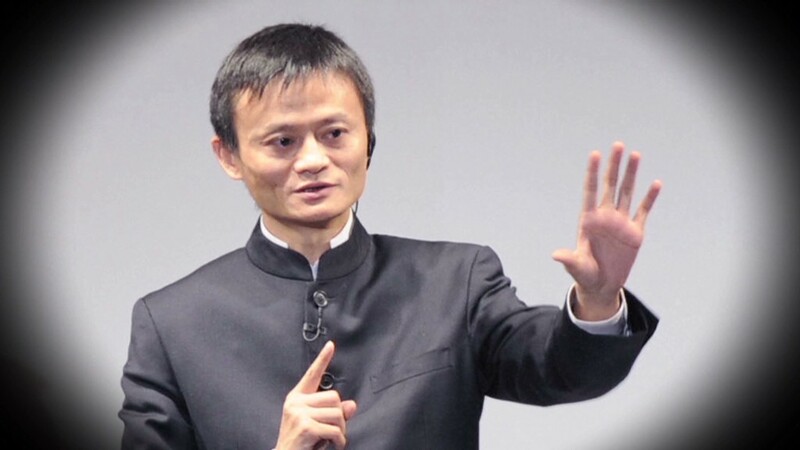 Alibaba founder Jack Ma has paid $23 million for 28,100 acres in New York's Adirondacks that were once owned by William A. Rockefeller, Jr. The estate, called Brandon Park, is roughly 30 miles northwest of Lake Placid. Its forests are home to white-tailed deer, and the property is billed as having "perhaps the finest brook trout fishery in the eastern United States." Jim Wilkinson, a spokesman for Ma, confirmed the purchase, which was first reported by the Wall Street Journal. Brandon Park was once part of a nature reserve established by Rockefeller, the co-founder of Standard Oil. It is part of now part of Adirondack Park, created in 1982 to protect water and timber resources in the region. Roughly half of Adirondack Park is privately owned. The property is bisected by nine miles of the Saint Regis River, and includes its own "private label maple syrup facility," according to LandVest, the listing agent. "Brandon is special because it is probably one of the last large, family-owned holdings in the Adirondacks," Vincent McClelland, a LandVest realtor, says in a promotional video about the property. "Brandon is a great opportunity to join in a distinguished history of stewardship." Wilkinson said Ma was motivated by a desire to preserve the property. The Hangzhou native, worth an estimated $25 billion, will also use Brandon Park as an occasional retreat. "Protecting the environment in China will always be Jack's first and foremost priority and he will continue his strong efforts here," Wilkinson told CNN. "This international land purchase reflects Jack's belief that we all inhabit the same planet and we all breathe the same air, so we are dependent on each other for our collective future." Ma sits on the board of directors of conservation charity The Nature Conservancy. Last year, ahead of Alibaba's (BABA) record-setting initial public offering, Ma helped establish charitable trusts worth roughly $3 billion. "We must assume responsibility and take action to improve the environment that our children will inherit," Ma said at the time.